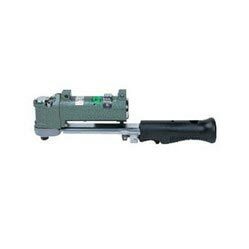 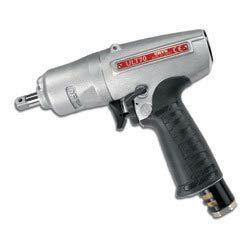 We are the innovative Supplier, Exporter and Importer for Tohnichi Torque Wrench in a wide range of battery-operated wrenches, electric wrenches, hydraulic wrenches, torque multipliers and pneumatic wrenches. 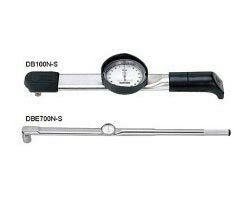 We are providing many torque wrenchers which are digital torque wrench tester (DOTE3-G), tohnichi torque wrenches (DBDBEDBR Series), tohnichi torque screwdriver (ACLS25N), tohnichi torque wrenches (CBD-S Series) and tohnichi torque wrenches (T-S Series). 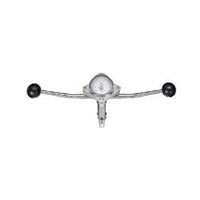 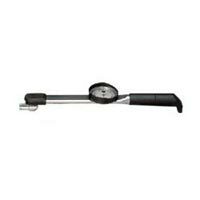 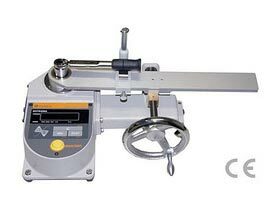 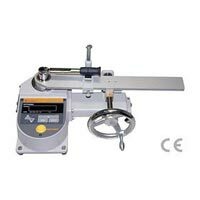 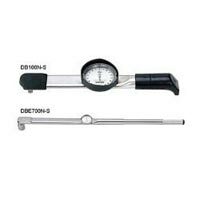 Our all Torque Wrench are very precise quality available at economical prices.